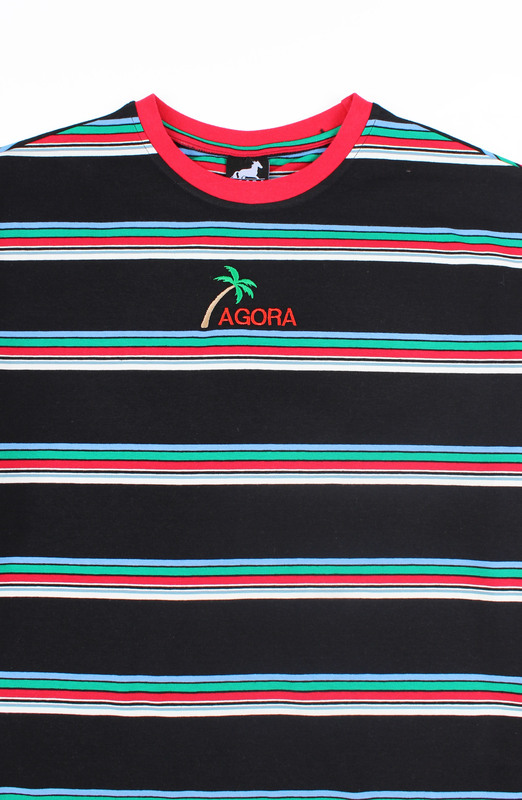 Agora Tropic Long Sleeve t shirt. 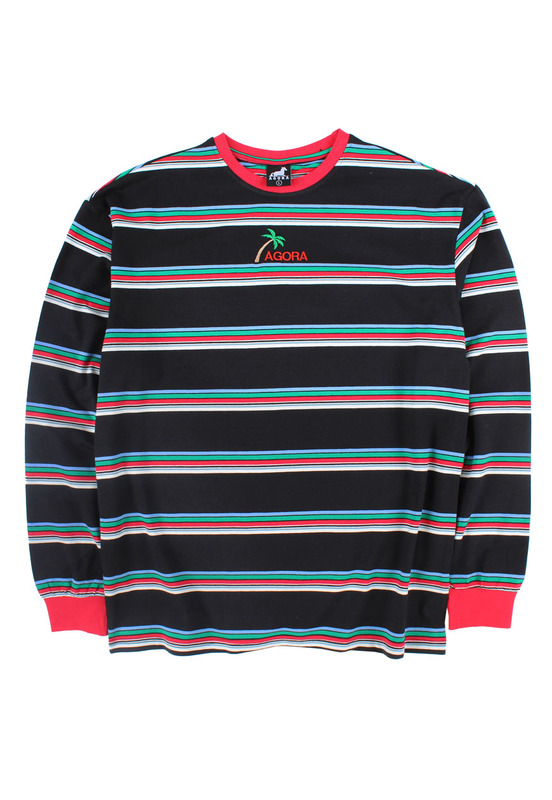 Medium weight cotton long sleeve with contrast ribbing and cuffs. Generously sized shirt in a regular cut.